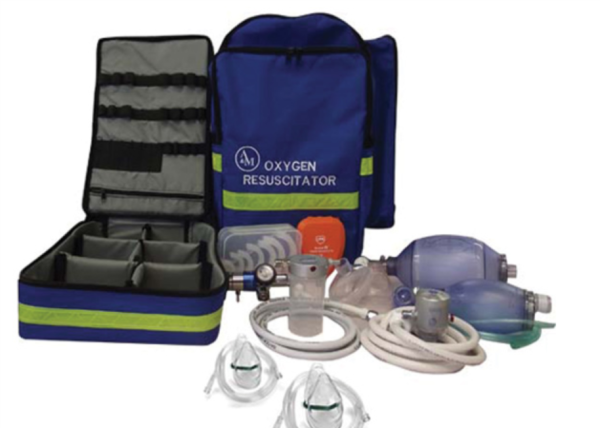 The A&M Medical Oxy BMV bag is suitable for a C size Medical Oxygen Cylinder. Designed for use by those trained in oxygen resuscitation. It offers oxygen therapy plus a manual resuscitator and all accessories for oxygen therapy. The bag has ample room for storage of additional items. This does NOT include a C size Medical Oxygen Cylinder. 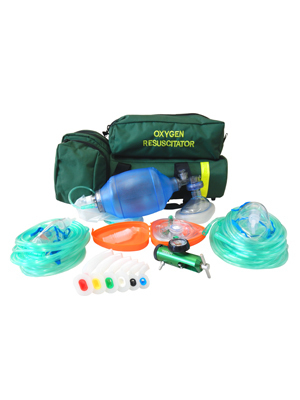 The semi rigid Oxygen Therapy Kit is suitable for a C size Medical Oxygen Cylinder. Designed for use by those highly trained in oxygen resuscitation. This Package does NOT include a C size Medical Oxygen Cylinder. 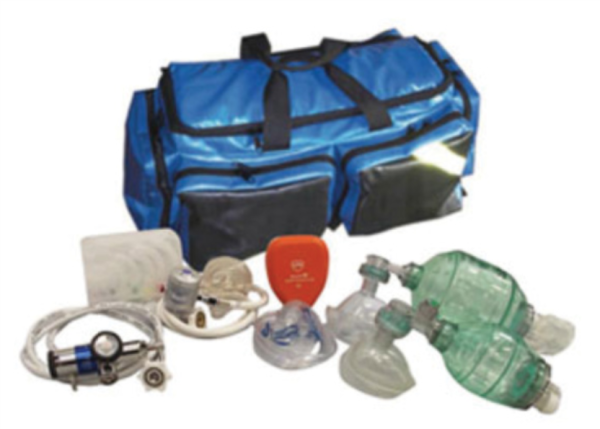 The Oxygen Therapy Back Pack Kit is suitable for a C size Medical Oxygen Cylinder. Designed for use by those highly trained in oxygen resuscitation. The oxygen therapy regulator offers oxygen therapy.